Our gear expert suggests the best kit for walking trails, country rambles and other warm weather outdoor activities. This durable lightweight walking shoe keeps feet cool and dry in warm conditions. The upper is built from a single piece of suede leather with a breathable lining yet water resistant outer shell. This shoe supports the shape of the female foot well, creating some flexibility while maintaining good support. The highly technical sole is suitable for mixed terrain, with self-cleaning lugs, good shock absorption and a rubber toe cap. With back ventilation, a mesh-lined yoke, roll-up sleeve tabs and side vents, this lightweight shirt is a good choice for warmer weather. The comfortable stretchy fabric moves moisture away from the skin and offers UV protection up to UPF 50+. 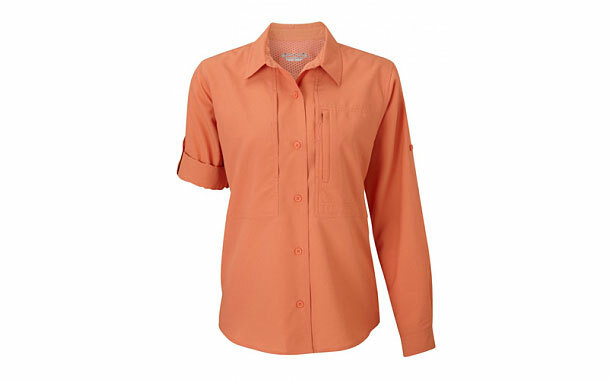 It is great for travelling as the shirt is crease-resistant, quick to dry, ad tough against tears and has zip-secured pockets. TThis lightweight trekking trouser, made with a breathable yet windproof fabric, offers UPF 50 protection, while its softshell nylon exterior offers great stretch, increasing your mobility on the trail. 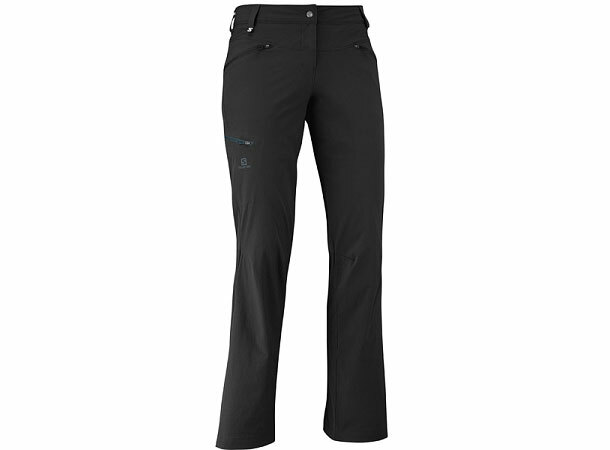 Its tapered style features waist adjustment, articulated knees for comfort and four zipped pockets for secure stowing. Extremely lightweight, this softshell hoody is breathable yet wind resistant and made with a water repellent finish. Under the arms are stretchy side panels to aid ventilation, and there are articulated elbows and gusseted underarms to free up body movement. 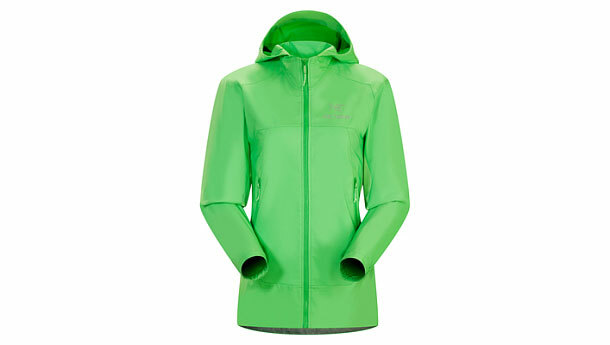 In case the weather closes in, there is a full-front zip with a wind flap, low-profile hood and elastic cuffs. Two zippered hand pockets can be accessed when wearing a pack. A cleverly designed pack that is as functional as it is comfortable. Its padded shoulder straps and back length can be adjusted for an optimal fit, while its shoulder straps are designed for smaller frames and a padded hipbelt distributes the load evenly. A well-ventilated back keeps the air moving and there is a good selection of zipped pockets including a sleeve for a hydration system. A top lid (with a pocket on the inside and out) and an integrated rain cover both help to protect the pack’s contents against a sudden rain shower.